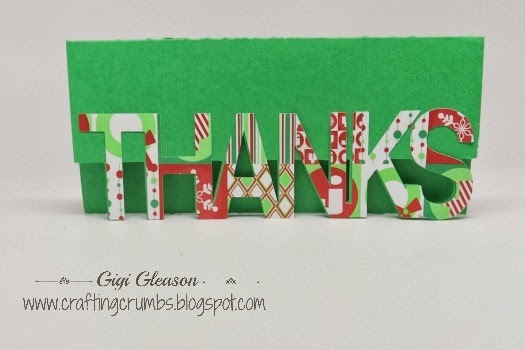 Every year I try to make a few simple cards for the special people in my life who consistently make it easier...people like the gardener, mail lady, UPS (yes we are on a first name basis - **shock** I know! ), the cleaning lady and a few others. They all go above and beyond and I want to be sure they feel thanked and appreciated, especially this time of year. And of course every year the card needs to be different. Not sure they would remember or care, but I do! 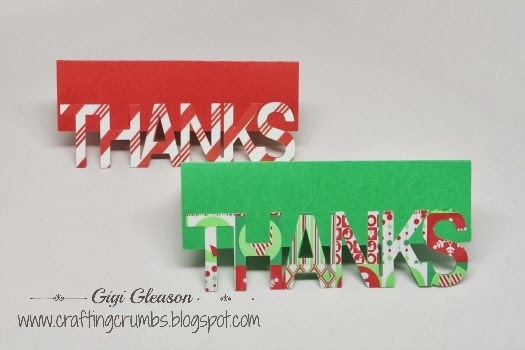 So this year I used a file from The Cutting Cafe that is a "thanks money holder card". 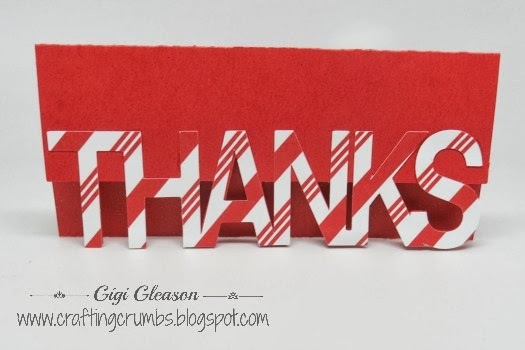 It was easy to cut with my Silver Bullet and Sure Cuts a Lot and I like the touch of Christmas paper on the "thanks". The papers are from Recollections at Michael's - I think I picked them up last year. Yes I am trying hard to use what I have. 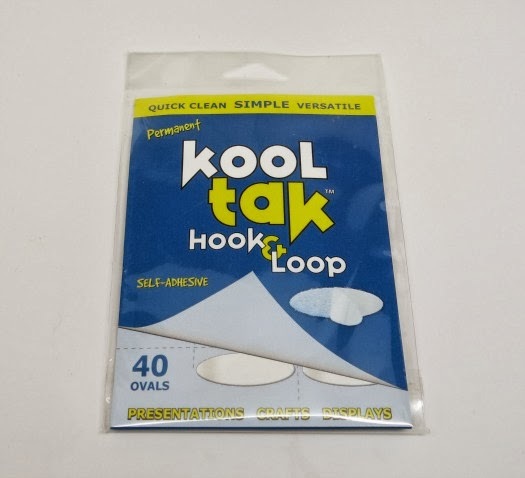 I kept these simple - and then printed their names on labels, affixed them to the other side and presented them in a clear envy. 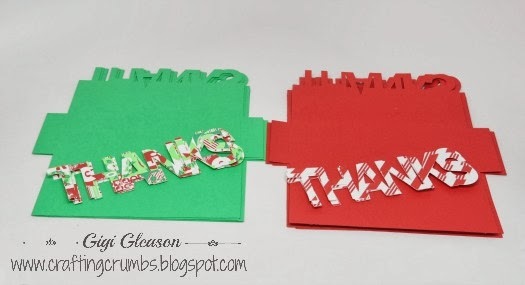 These were fun and easy to do and the recipients seemed to love that they were handmade. I am not at all sure who these cards are for.. but I was in the mood to do some iris folding (love playing with the paper patterns) so the rest came together quite easily. 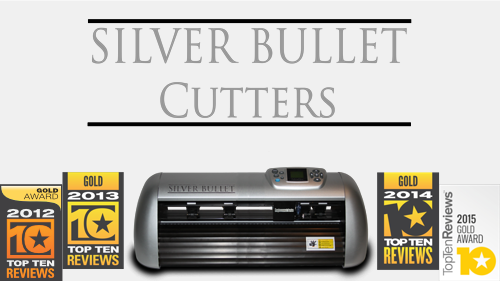 I used a simple tree pattern in SCAL (Sure Cuts A Lot) and the Silver Bullet Pro and easily created my template for the folding. 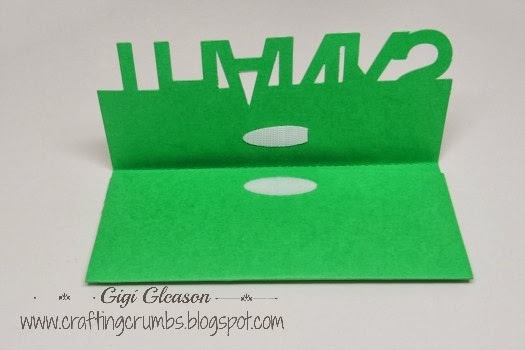 I have a variety of iris folding patterns printed on transparencies so it is easy to know how to line up the paper strips. 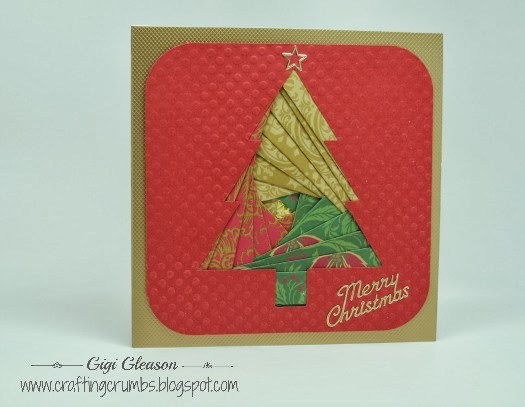 The solid card stock is primarily from Paper Temptress; the patterned pieces are from a variety of sources! 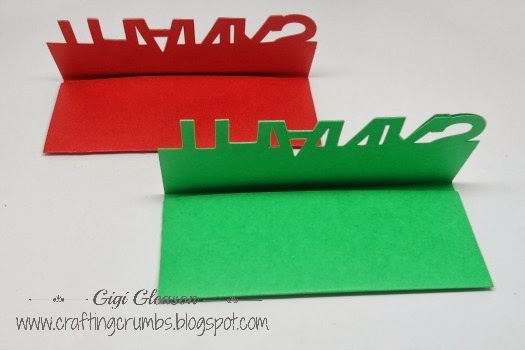 These were fun to put together and strips of foam tape on the back make it easy to attach to the card (and all of the messy work is hidden that way!) Not sure the photos capture it, but in the center of each is a bright metallic or holographic paper that is sparkly and pretty. This is where the "iris" folding comes from - the opening in the center is the iris like the center of the eye or a camera lens. And the spiral pattern in traditional folding resembles the layers in the camera lens - just a bit of trivia! 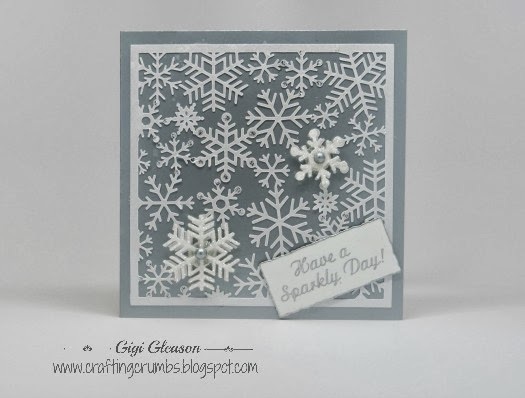 I think I want to do some snowflakes next, all in white, but with different textures of papers. Will see if I can pull that off. If I could ever think of these ideas in time, they would make interestingly different Christmas cards. And as promised, here is one of the most delicious breads I have ever made. I could make this bread once a week just to breathe in the magical blend of garlic and rosemary while it bakes. It is intoxicating! So try it - you may like it! 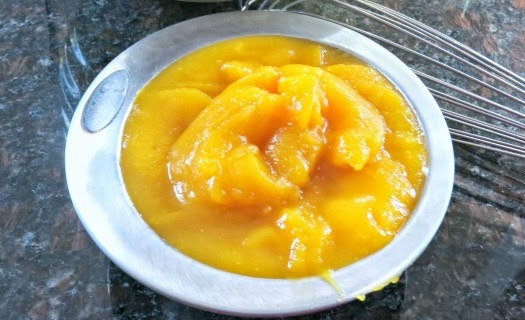 In a small bowl, combine the warm water, sugar and yeast. Let sit 10 minutes to proof. Stir in the salt, rosemary, seasonings, olive oil and bread flour. With the dough blade on the mixer, stir until the dough begins to pull from the bowl and then increase the speed and knead for about 5 minutes. If dough is too sticky, add 1 Tbsp at a time until it forms a nice ball. Place the dough in a lightly greased bowl; cover and let rise until doubled in size, about 1 hour. I use the bread proof setting on my oven and that works beautifully. You can see the chopped rosemary in the dough..... YUM! 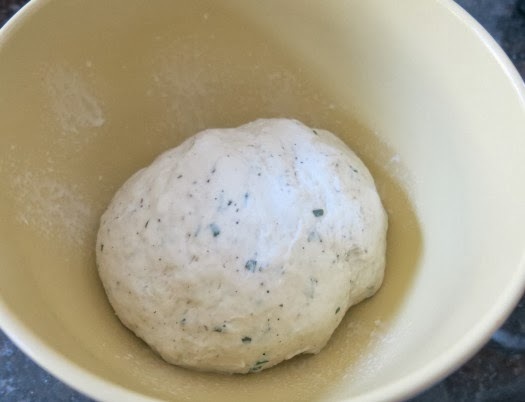 Punch the dough down and form into a round loaf. Place it on a cornmeal dusted pan or parchment paper; cover, and let rise until doubled in size, about 45 minutes. While the dough is rising, preheat the oven AND a pizza stone to 400. 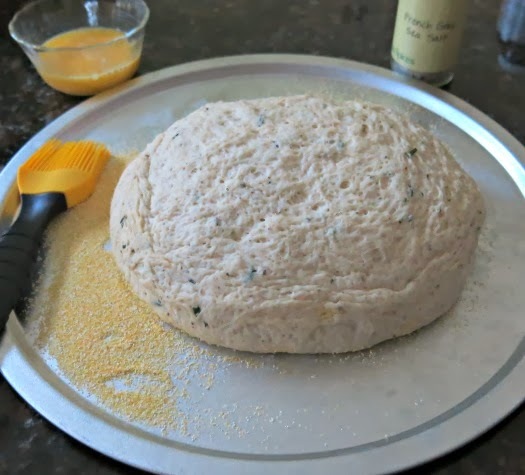 Once the dough has risen, gently brush the top of the dough with the egg wash and sprinkle with sea salt (lightly). Bake on the preheated stone for 20-25 minutes or until the top is golden brown and sounds hollow when tapped. This is truly a taste treat!! And the kitchen smelled amazing while it was baking! 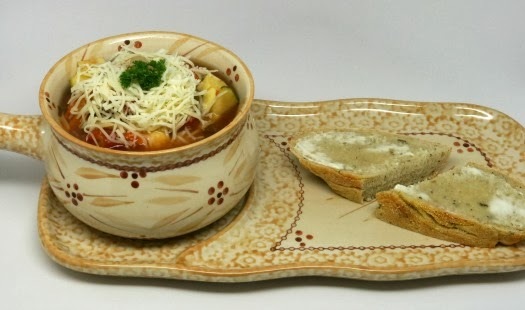 And it was the perfect addition to the minestrone soup posted a few days ago. "Oh where oh where did my mojo go? Oh where oh where can it be?............" Boy it's been a LONG time since I even felt like I wanted to make a card, let along execute it. So I think I have been cooking and baking to fill the void, but that doesn't work. They are two entirely different kinds of creativity and one doesn't replace the other. For now, I have to be content with a few cards. 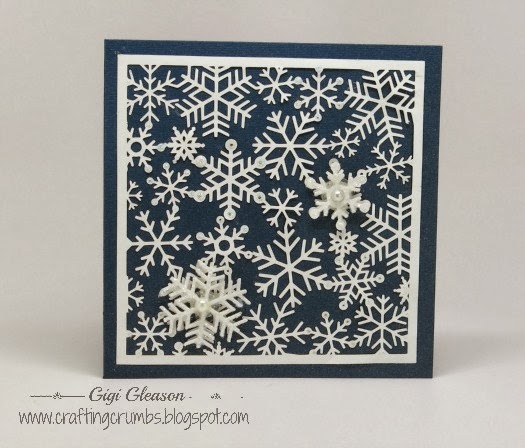 This snowflake background pattern is from Birds Cards (her files cut so well) and the snowflake embellishments are also hers. I should have written down what font I used on the tag.....oops! it has actually been cold here in southern CA. Yes it's all relative, but 32 degrees in the morning (yes that was the temp this morning) is truly COLD for us! BRRRRRRR). The saving grace is that it does warm up to the 60s this time of year. And we can get crazy heat waves - like the 80 degrees forecast for early next week. I don't like it when it gets that warm in the winter, especially during the holidays. I want this time of year to feel brisk outside and I want to wear a jacket when I go outside. I want to make a fireplace and curl up on the couch with the dogs. I love this time of year when I can settle down with a hot bowl of soup and be totally content. It doesn't take much! This recipe is a definite winter comfort food, made even better because the Ninja Cooking System did all of the hard work! 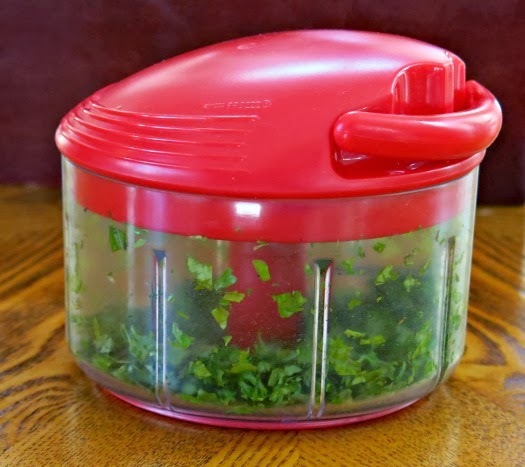 There were quite a few fresh herbs in this recipe so rather than hand chop, I used one of my favorite kitchen tools - the Kuhn Rikon Pull and Chop. The two blades inside are VERY sharp (yes I found out the hard way!) 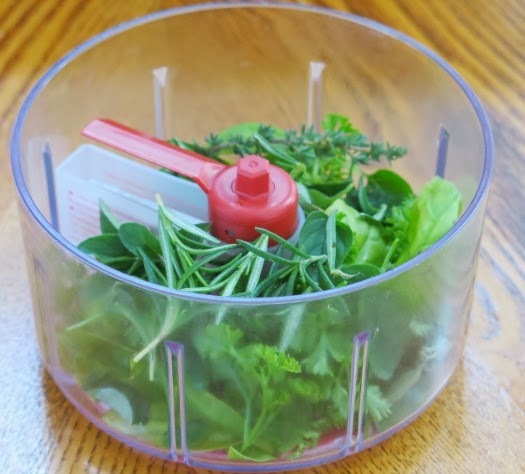 and they easily mince herbs that are not always simple manage. 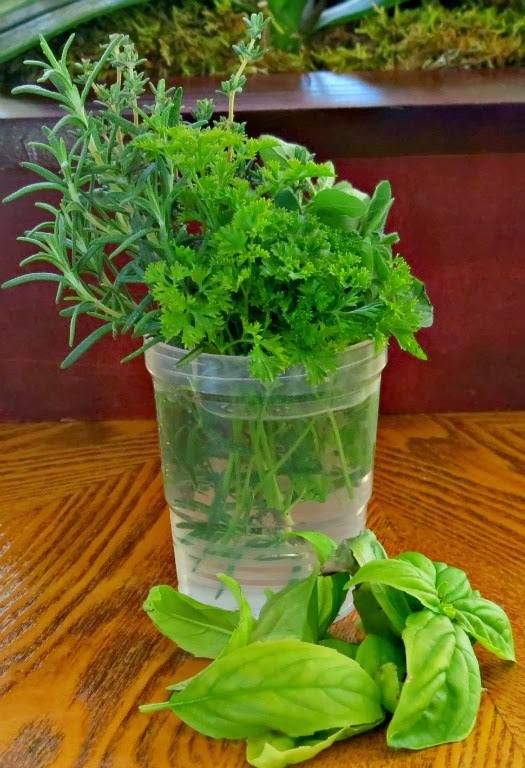 You can see how the herbs went from garden fresh to recipe ready. 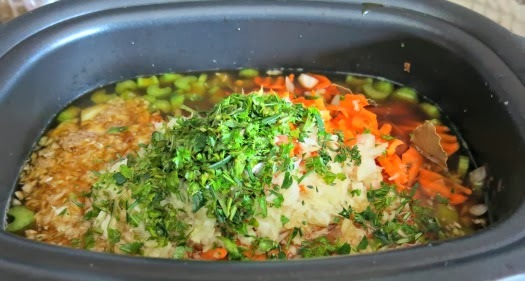 Add stock, water, wine, tomatoes, celery, carrots, onion, parsley, basil, oregano, thyme, rosemary, bay leaves and sugar to the crock pot/slow cooker. I used my Ninja Cooking System and it was perfect. Season with salt and pepper to taste and cook on low for about 7 hours. 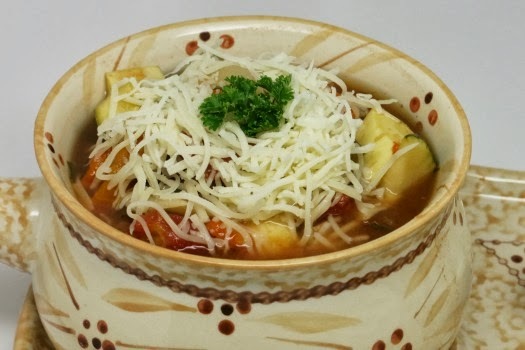 When the vegetables are softened after the 7 hours, add the zucchini, yellow squash, pasta, garlic, kidney and cannelini beans and cook on high 30-40 minutes or until the pasta is done. Add the chopped spinach and green beans and cook a few more minutes until heated through. 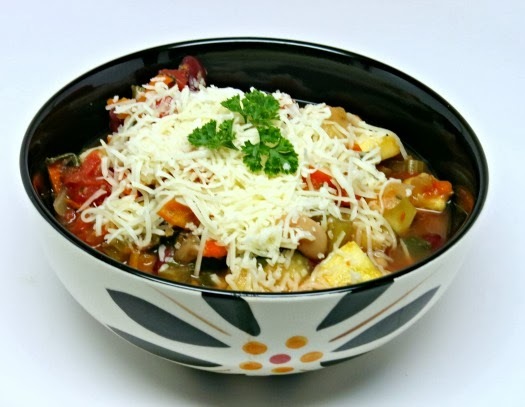 Serve warm topped with the Sargento Italian cheese mixture or Parmesan cheese. Another look at the minced herbs and all of the yummy ingredients ready to become soup. So satisfying and soooooooooooo good! And since I had chopped extra rosemary, I decided to do a bit more and make a delicious loaf of garlic rosemary bread to go with the soup. 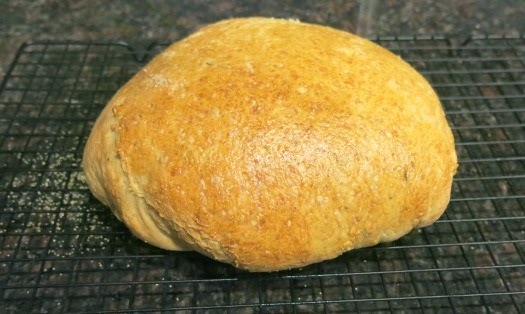 The aroma from this baking bread will have you swooning! Stay tuned for that recipe to come soon! Again, I had a surplus of over-ripe bananas. 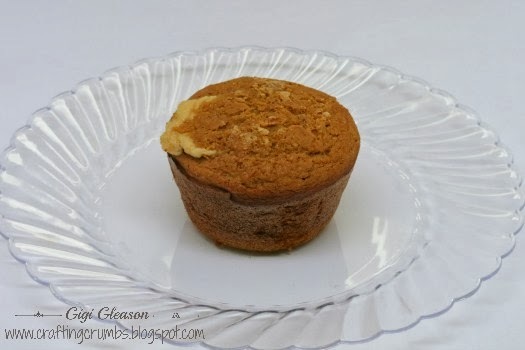 I often peel them and put them in the freezer to use in smoothies, but wanted to another fun muffin recipe. And I think I found my new favorite! 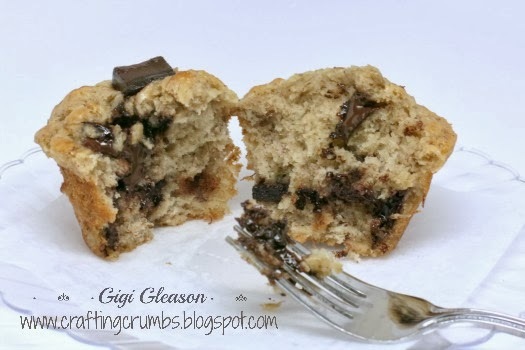 The batter itself is low sugar, so the chocolate chunks can be omitted to keep them lower in sugar and calories......but....if you can add the chunks, the intensity of the flavor is memorable... and addicting! Dark chocolate makes everything healthy, right? 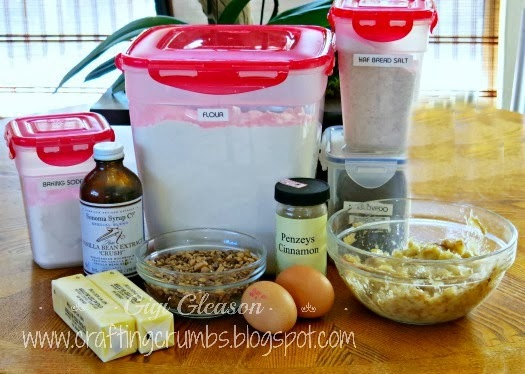 In a mixer bow, cream the butter and Truvia baking blend until they are well-blended and smooth. Scrape the bowl down, and add the egg, banana and milk. In a separate bowl, whisk together the flour, spices and baking soda. Add the chocolate chunks and gently fold into the butter mixture. 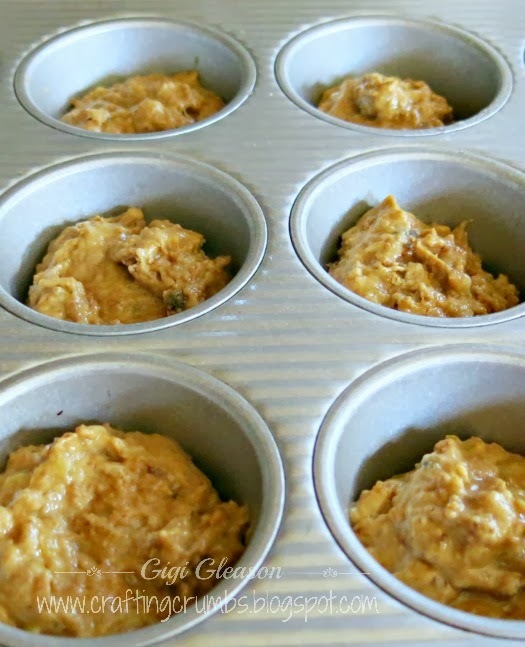 Spoon the batter into 12 greased muffin tins. Bake the muffins for 20 minutes, or until a toothpick inserted in the center comes out clean. Remove from the oven and let stand for 10 minutes before removing from the pan. Look at that melty chocolate....... can you say breakfast decadence?? They warm up beautifully too and taste as fresh as the day they were made. 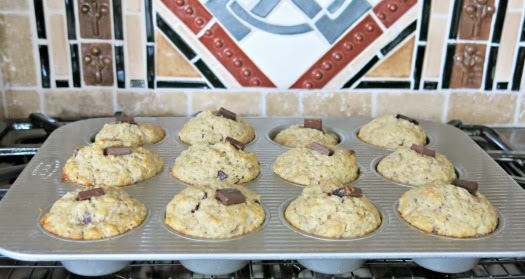 Try to find the time to put your ripe bananas to good use baking these muffins. All I seem to want to do lately is make soup. When it's chilly and /or rainy, it is the one thing I feel that I could eat almost every night. It fills me up and warms me from head to toe. It's the perfect food no matter what ingredients are blended together. In the recipe below, I used regular cheese tortellini because that is all I could find. I do think the mini tortellini would have been more appetizing and easier to eat. And I decided that you probably don't need to see pictures of the ingredients anymore, so I won't bore you with those unless there is something unusual that I feel you absolutely need to see!! :) I hope that makes the sharing a little easier. I am also trying to get in my crafting mode again . 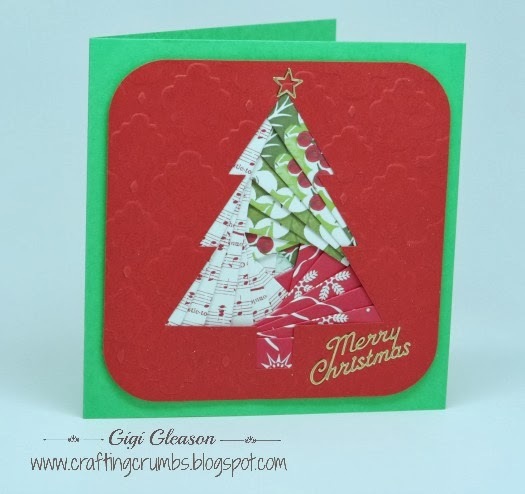 The mojo just has not been there, but I am making a concerted effort the next few days to create some cards. 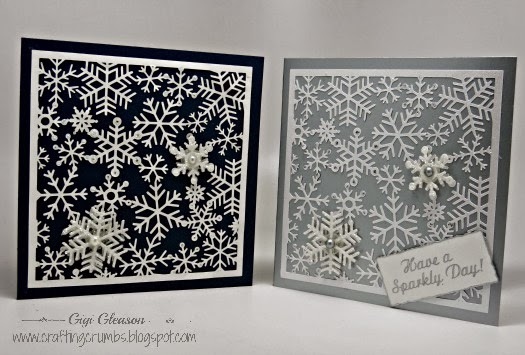 Tis the season to get in the card making mood no matter what the occasion! 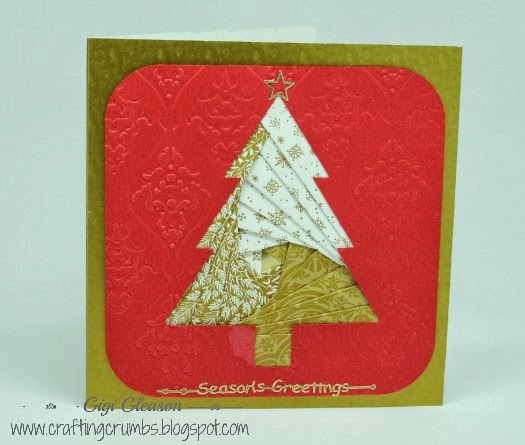 So stay tuned for cards to come.... I hope! In the meantime, enjoy some great tasting, tummy satisfying soup! In a large saucepan, heat the olive oil over medium heat and saute the shallots and garlic until tender, about 5 minutes. Stir in the bay leaves. Add the canned tomatoes and chopped Roma tomatoes. 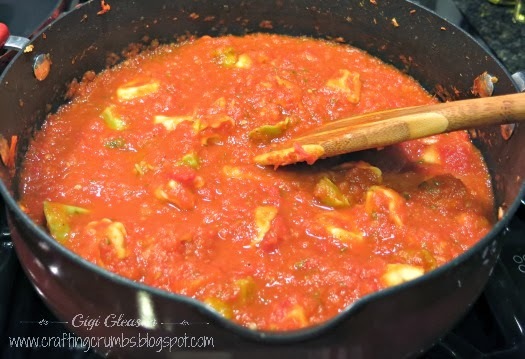 Add the fresh basil and Borsari (or salt and pepper to taste) and simmer for 15-20 minutes or until the fresh tomatoes have softened. Remove the bay leaves. Either blend the soup with an immersion blender or pour into a blender and puree. 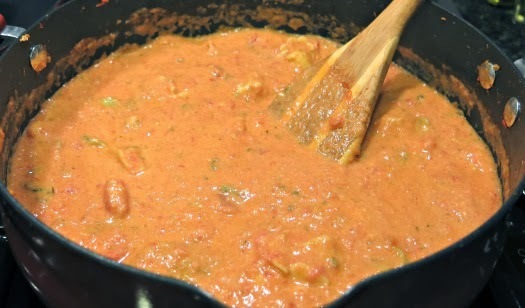 I used an immersion blender and left a few chunks of tomato for the texture. Stir in the tortellini to heat and fold in the Greek yogurt. Sprinkle with chopped chives and enjoy. Very filling and healthy too! 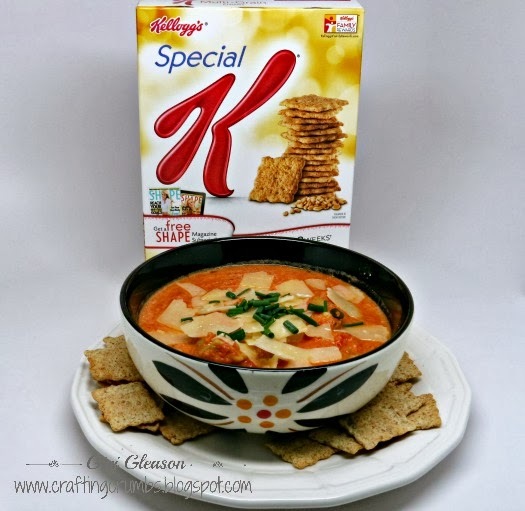 I served with Special K multigrain crackers. They are very low calorie and filling as well! The finished product in better lighting! This is another attempt to cook healthier! And I have to say , even though I had my doubts about this, I am so glad I persevered. This was a delicious meal and I would make it again in a heartbeat!! Preheat the oven to 350. Brush the cut side of the acorn squash with olive oil and lightly season with salt and pepper. Place on a rimmed baking sheet and pour 1/4 cup water on the bottom of the sheet. 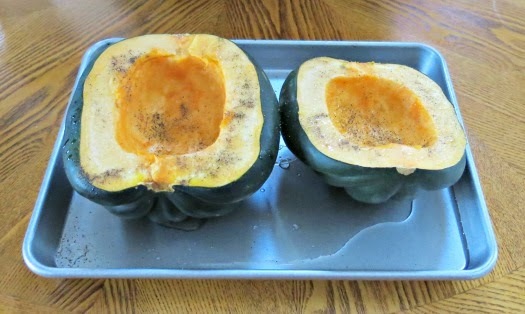 Cover with foil and bake for 40-50 minuted, depending on the size of the squash. Uncover and bake for 10 more minutes. Remove from oven. While the squash is in the oven, start cooking the farro in chicken groth, according to the package directions. At the same time cook the chicken sausage in a large saute pan over medium heat, breaking up hte meat into small pieces while it browns. Set aside when it is thoroughly cooked. Add olive oil to the pan and add the onion, saute 1 minute, add the celery, salt and pepper to taste, and cook until the celery is soft, about 8-10 minutes. Add the mushrooms to the pan and cook, stirring 5 minutes, then cook covered for 2 minutes, or until the mushrooms have released their juice and are cooked through. 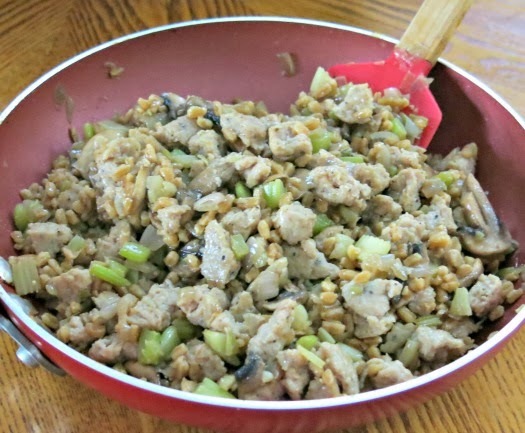 Return the cooled sausage and and the cooked farro to the saute pan and mix well. 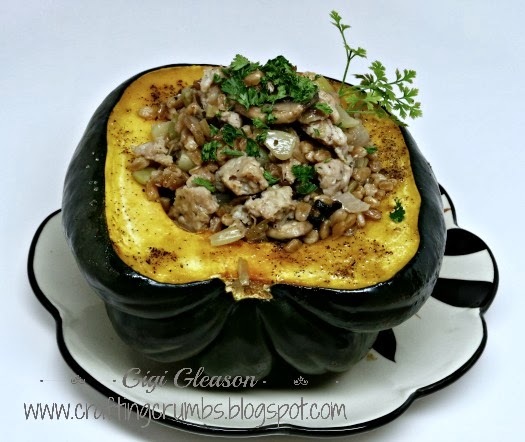 Divide the farro stuffing evenly between the roasted acorn squash and serve. Healthy and so very good! I have been cooking a lot of soup lately, but it just didn't seem right share something that didn't have a connection to Thanksgiving, so luckily I have just the right thing! I made these earlier in the week and they were delicious. I had picked up a container of Philadelphia cream cheese recently at the store - it was a limited edition flavor. Yes that was all it took for me to grab it - I had to try it before it was gone! And with a label of "brown sugar and cinnamon" - well how could I pass it up? That's right - I couldn't! I really had no idea what I was going to do with it but then a series of events occurred. First of all, I had cooked some sugar pie pumpkins and had that wonderful fresh pumpkin just waiting to be baked into that perfect something. 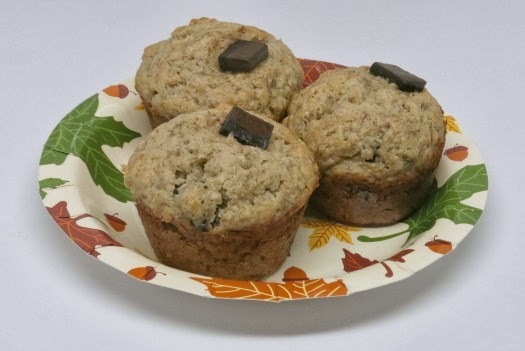 And of course I have a thing for muffins - they are just the ideal breakfast food... easy to eat, tasty, and filling. And they complement a cup of coffee perfectly! So it was inevitable that the pumpkin (the first I have ever cooked!) 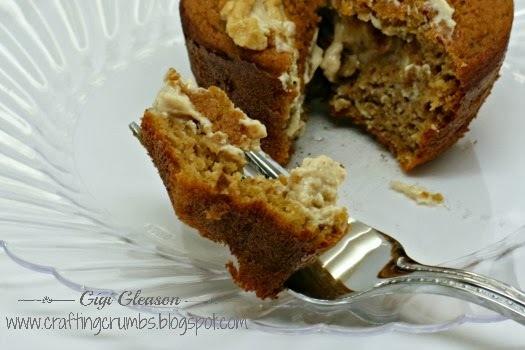 and the cream cheese blended to make this fall treat. Preheat the oven to 400. 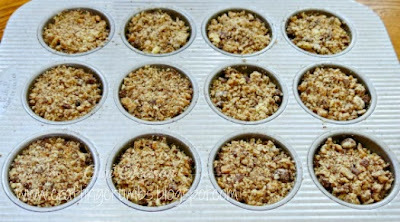 Line a muffin tin or spray with a non stick spray. For the batter, whisk together the pumpkin, eggs, Splenda baking bland, applesauce, boiled cider, and all of the better ingredients except for the flour.. Mix until well combined. Add the flour and continue mixing until completely blended. For the filling, I just took the flavored cream cheese and stirred it until smooth and then added t packets of Truvia in order go sweeten it up just a little. Take about 2 Tbsp. 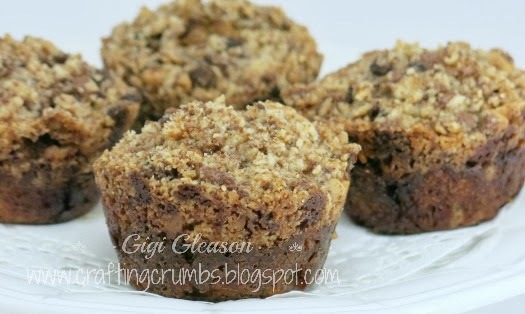 of the batter and spoon it into each greased or lined muffin cup. Be sure it covers the bottom of the cup. 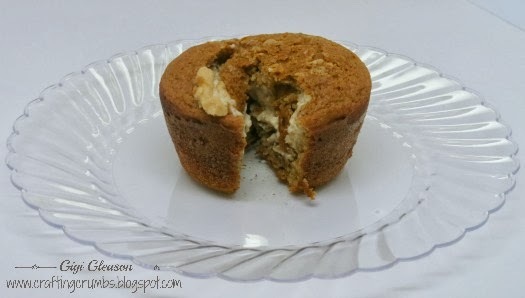 Then drop a heaping tablespoon of cream cheese filling onto the center of the batter, then cover with the remaining batter, about another 2 tablespoons each. Bake for 18-20 minutes. Remove from the oven and let stand for 5 minutes before removing from the pan. 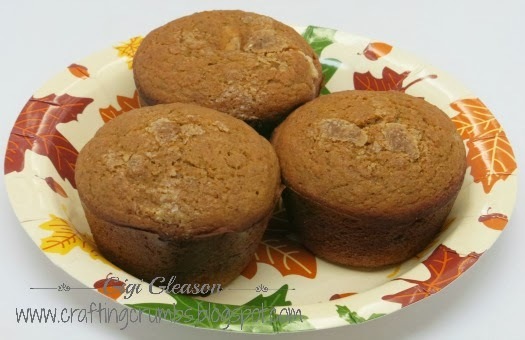 These muffins taste even better the second day The pumpkin flavor seems to intensify upon standing. The batter with cream cheese filling. More batter went on top before baking. I wish everyone the happiest of Thanksgivings - and am so very grateful for my family, my friends, and the many blessings in my life that brighten each and every day. We are finally getting a little more Fall like weather in southern CA., so it's time for more comfort food. I love making pots of stew and soup and beans and just about anything that simmers for a while and fills the house with those intoxicating smells that transport you back to wonderful memories and make your tummy growl! This is one of those recipes. 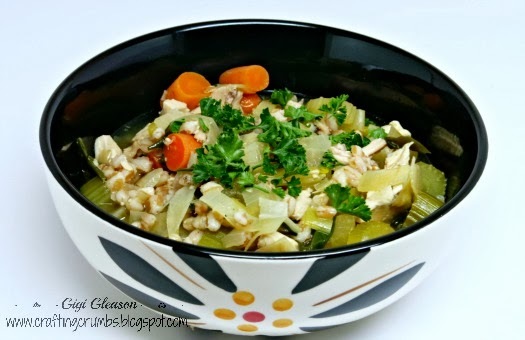 It is a modern version of chicken soup. You can certainly use noodles instead of the farro, but I love the nutty, earthy flavor that it adds, and it's good for me too! Adapted from "In the Kitchen with David"
Cook the farro according to package directions and set aside. In a large stockpot, heat the garlic olive oil and saute the onion, leek, carrots celery and garlic until the vegetables are soft, about 6-8 minutes. Add the chicken, broth, cooked farro, thyme and bay leaf and simmer until the mixture is hot and flavors have blended. Season with the salt and pepper and keep warm until ready to serve. Remove the bay leaf and ladle into mugs or bowls. Sprinkle with fresh parsley and serve with warm bread. 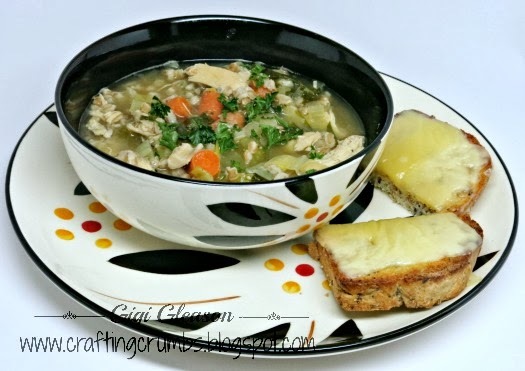 **This soup can be made with 8 oz. wide egg noodles, rice, barley, orzo, or anything else that you like. Look at those decadent toffee pieces in the topping mixture. I could eat the whole bag!! Preheat the oven to 350. Spray the muffin tins with non stick cooking spray or line with baking cup; set aside. 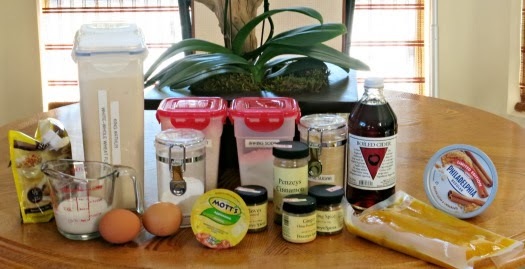 In a medium bowl, whisk flour, baking soda, cinnamon and salt. Using an electric mixer, cream together the butter and muscovado sugar until creamy and fluffy. Add the bananas, eggs, and vanilla. Beat well until well blended. Slowly add in the dry ingredients until just combined. Do not overmix. 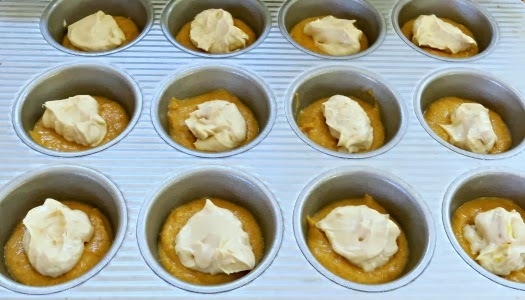 Spoon batter evenly into the prepared muffin tins. 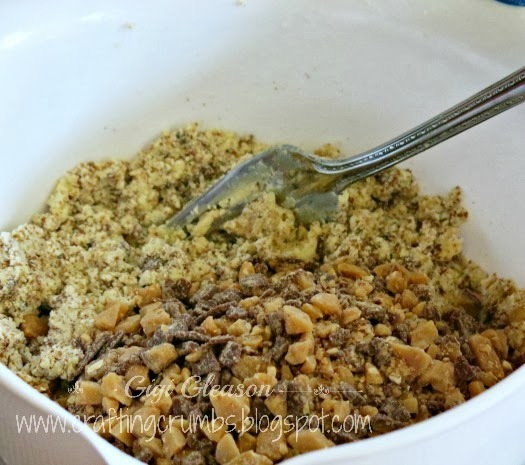 To prepare the streusel, combine all of the topping ingredients except the toffee bits. Mix well then stir in the toffee bits. Generously spoon the mixture over the tops of the muffin batter and gently press into the batter. Batter with the topping in place! Bake 18-25 minutes or until light golden brown. 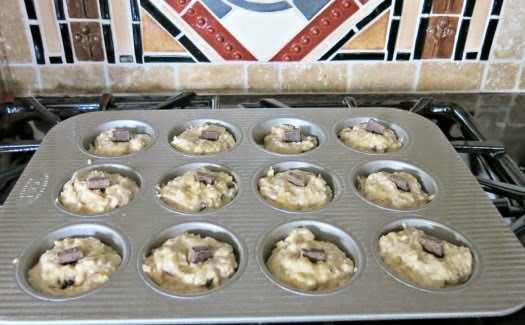 Let stand for 10 minutes before removing muffins from the pan. Let cool completely on a wire rack. A closeup of that streusel goodness. 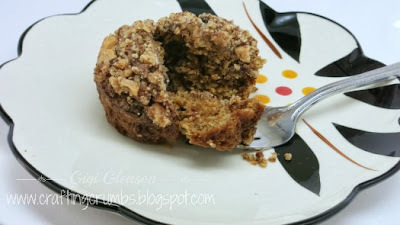 The muffin and topping are equally delicious! 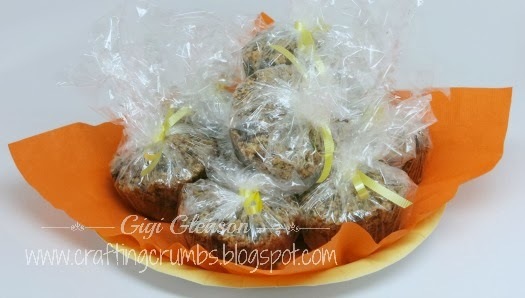 A plate of muffins to share! And one left for me.......oh.....so........good! !